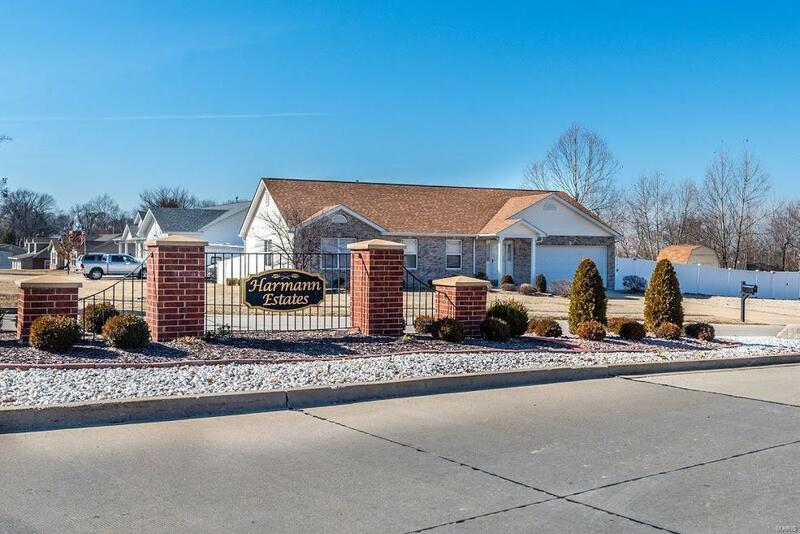 You will fall in love with this updated 3 bed/2 bath Ranch Style home in the heart of Bridgeton! Enter into the foyer landscaped with with wood floors flowing into the dining room/kitchen with all stainless appliances. Functional kitchen space with an abundance of cabinets that are perfect for all your pots & pans. There's plenty of room for a breakfast table and the kitchen opens to the inviting great room. 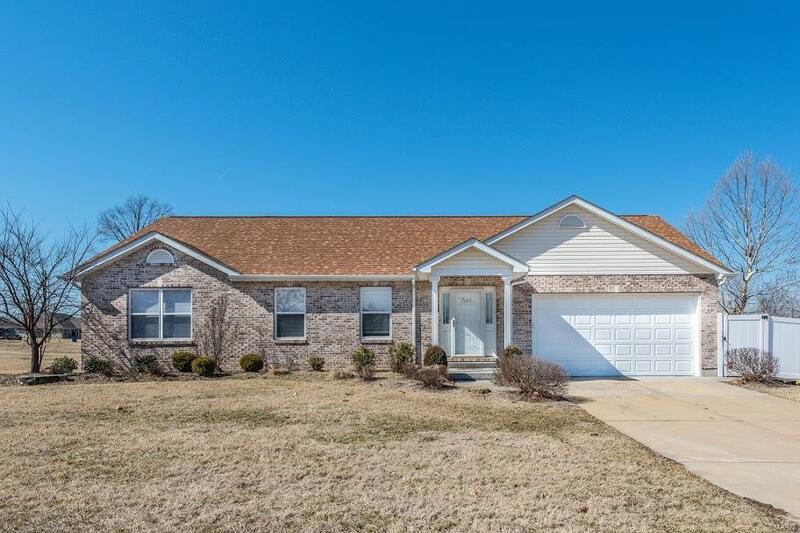 On the main floor you will find a large master suite along with two additional bedrooms and another full bath. 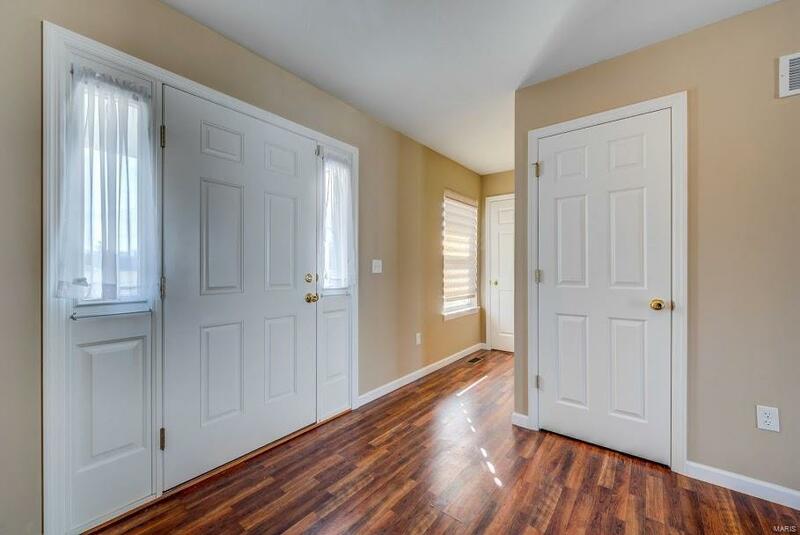 Freshly painted throughout the entire main floor, with neutral color, all new carpeting in great room, hallways and all 3 bedrooms. New floor in main floor laundry/mud room. 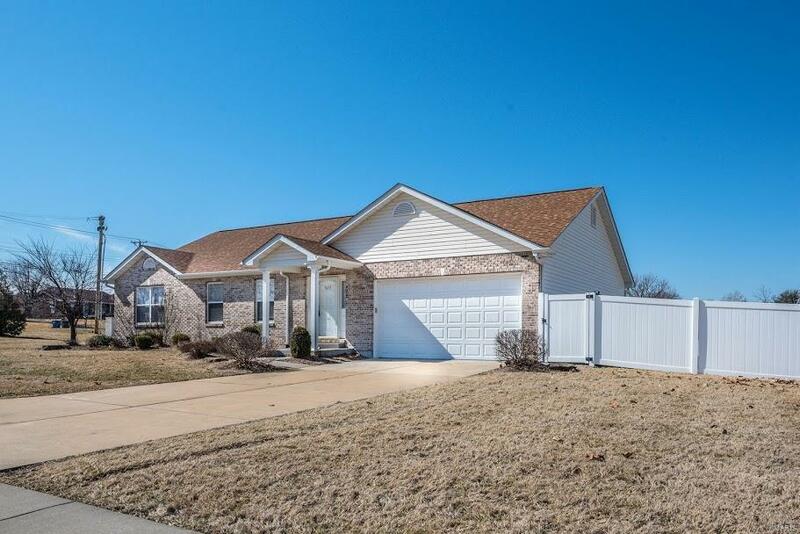 Great size patio is located off the family room and overlooks the fenced, level backyard.